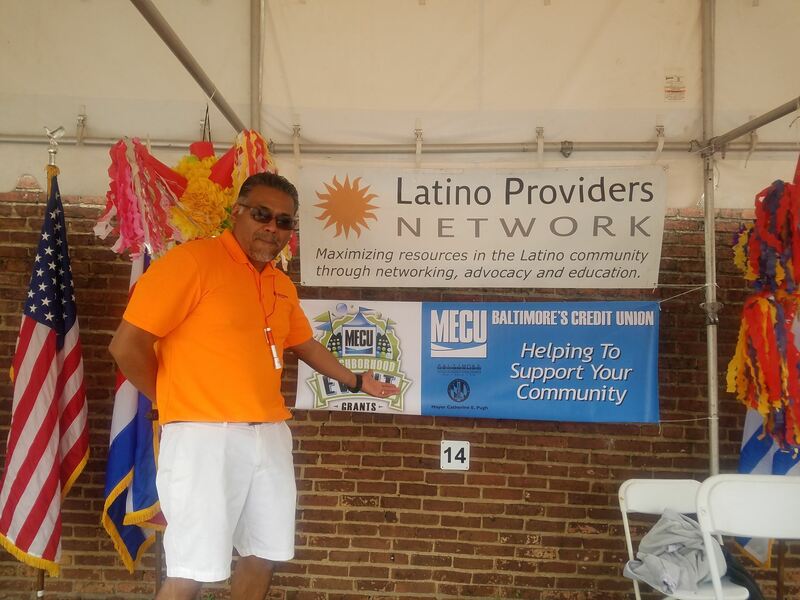 The LPN Feria Latina is the signature annual event presented by the Latino Providers Network. 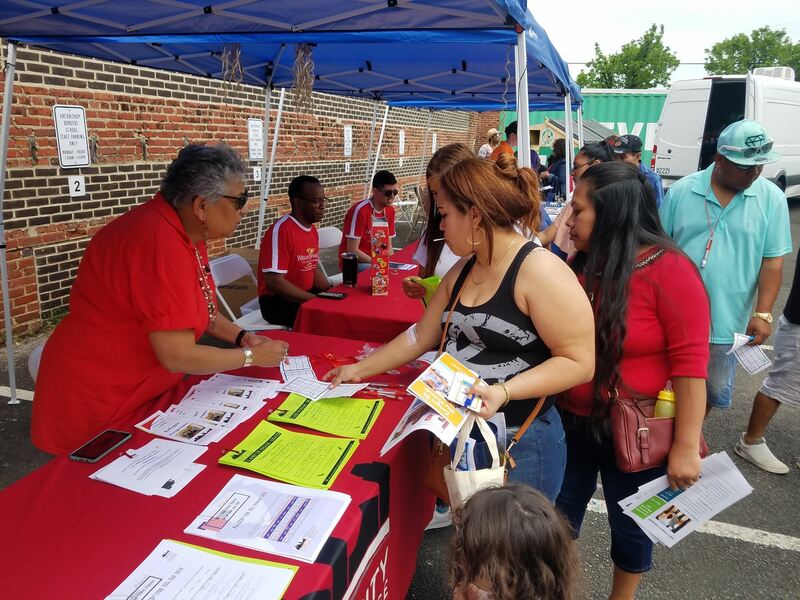 This free, family-friendly event aims to provide a quality event that celebrates the Latino community and its culture by delivering information and direct services to participants and providing an opportunity for our members to network with the community. 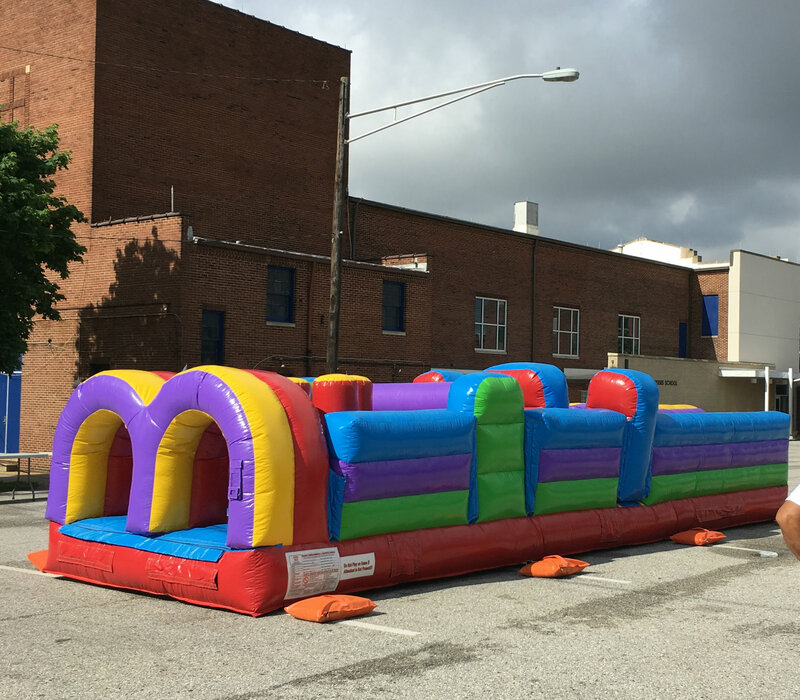 We offer fun and engaging activities for all ages! 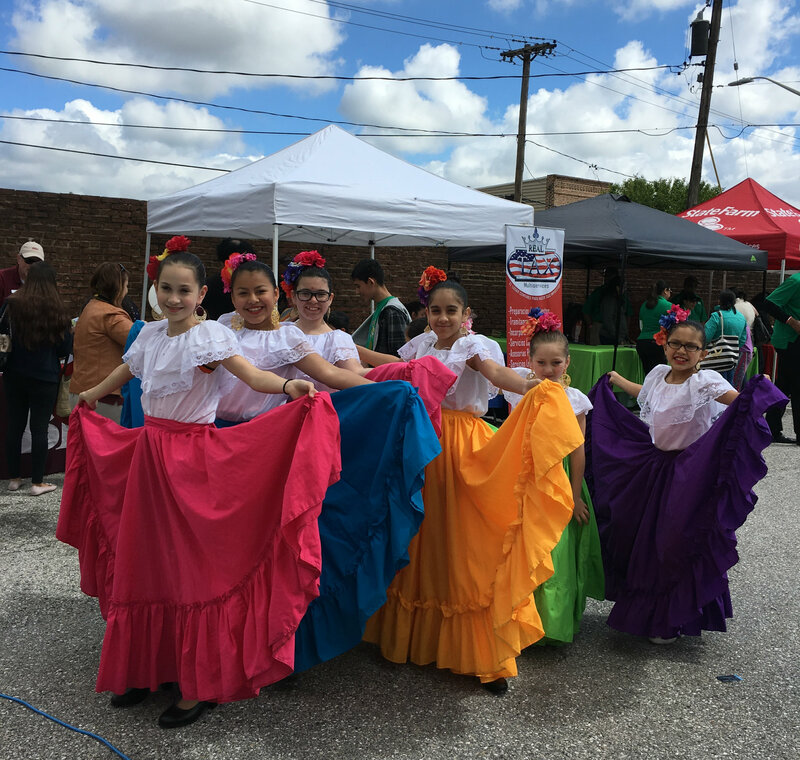 This year, we celebrate our 11th annual LPN Feria Latina on Saturday, May 4, 2019 from 10:00am to 2:00pm at the Sacred Heart of Jesus Church/Archbishop Borders School's parking lot at 600 S. Conkling Street. We invite organizations who wish to participate to complete a vendor participation proposal and email the completed form to contact@lpnmd.org by March 31, 2019. Participation in the Feria is free for LPN members, and there is a $100.00 vendor fee for non-members, which you can pay via check mailed to the address on the form or online. Benefits associated with these sponsor levels are described in the Feria Latina Sponsor Form. The deadline for sponsorships is March 15, 2019. Sponsorships can be paid via check or online. Special thanks to BGE for their generous support of our educational workshops and outreach efforts, including the Feria Latina; to MECU Credit Union and the Baltimore Office of Promotion & the Arts for their financial support of Feria Latina through the Neighborhood Event Grants program; and to MUNDO LATINO, our Media Sponsor.